I am so pleased with the dress! It's almost one size fits all. 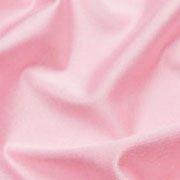 I contacted the shop and they are able to make dresses a bit larger/smaller to fit my bridesmaids needs! The price is perfect and my bridesmaids are able to customize their design. Love it! These dresses are beautiful and the quality is absolutely fantastic! S flattering to both of my bridesmaids who are completely different shapes. This dress means they can wear it how they like, and both feel super confident. Speedy delivery to the UK and just a great product! LOVE these dresses! Bought them for my bridesmaids who are excited about the comfort and ability to customize. 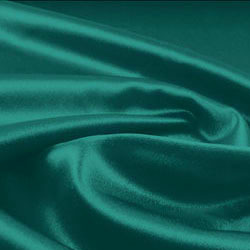 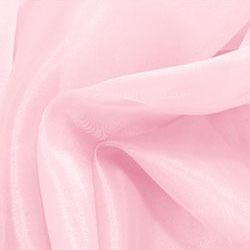 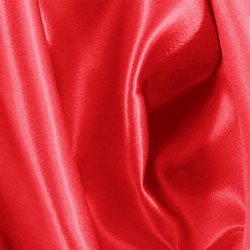 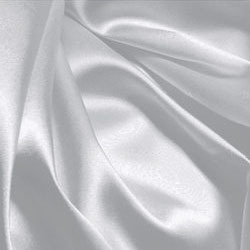 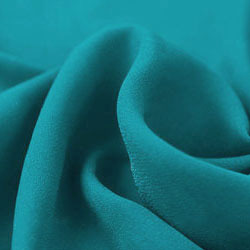 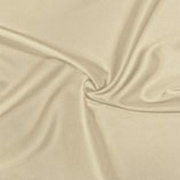 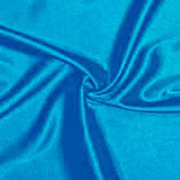 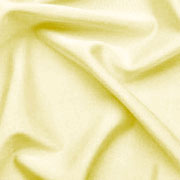 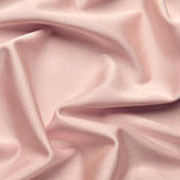 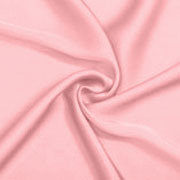 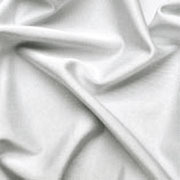 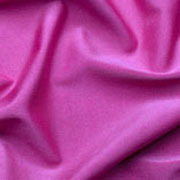 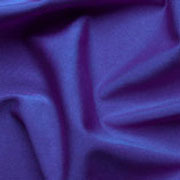 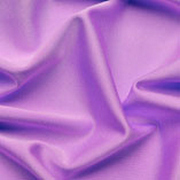 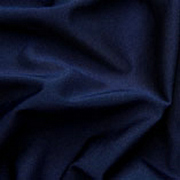 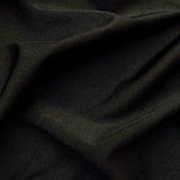 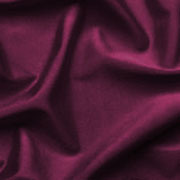 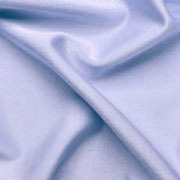 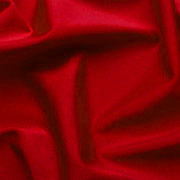 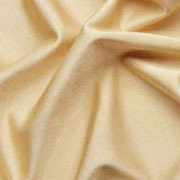 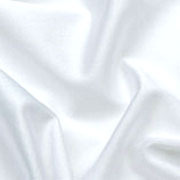 Fabric is of great quality and heavy for the price. 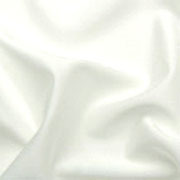 All cut ends are raw BUT don't be alarmed they do not look tattered and do not fray. I am very impressed by the quality and would recommend to anyone! I love the versatility of the dress! 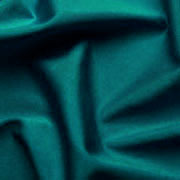 Not to mention the material! It's not super clingy, and just flows perfectly. Very light and breezy, I cant wait to wear it! Shipped extremely fast.